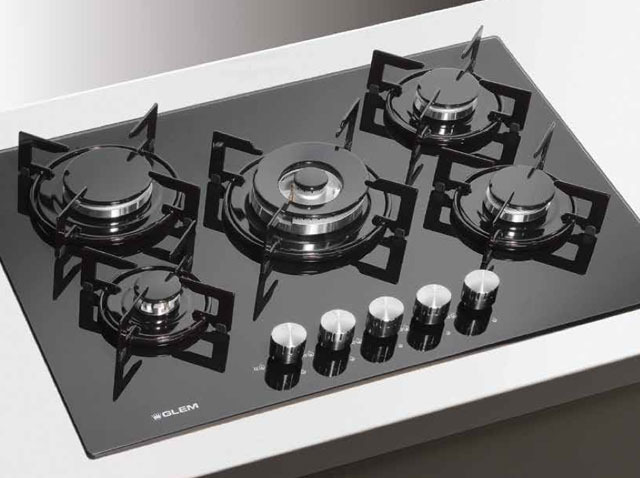 The new Matrix cookers are high-tech products designed to meet the most modern trends and needs of contemporary living. Our collaboration with Italian Designer Marcello Cutino, BCF design, developed a new interpretation of free standing cookers with a blend between tradition and modernity. 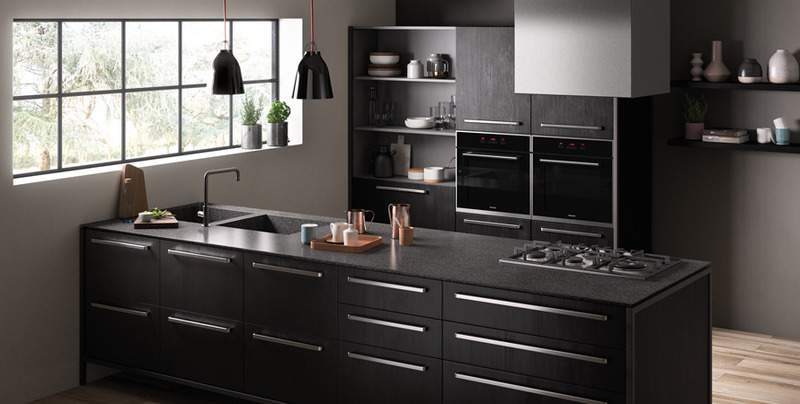 just an appliance, but efficient and flexible, available in a wide range of models to suit your kitchen space at the best. We believe in a strong relationship between the beauty and the technology hidden behind an object. 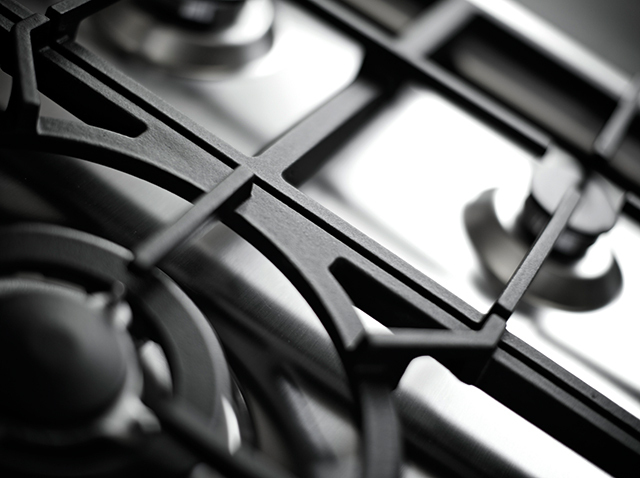 That’s why our hobs range enlarge the meaning of performance coming with original design where details, forms and colours satisfy also your eyes and our idea of contemporary cooking. They are synonyms of this range. 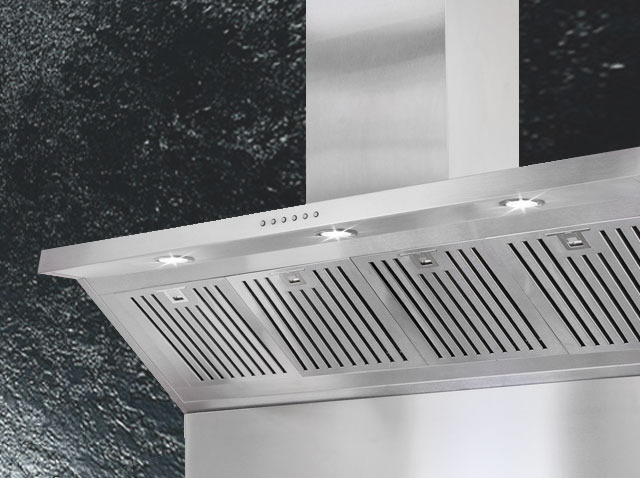 Glem hoods have been designed for living the kitchen according to your needs, style and personality. The proper mix of materials and the type of installation make your appliances a solid friend by keeping the kitchen free from contamination and by leaving space to the delicious flavours of your ability ... enjoy your meal!